WatchGuard’s CEO, Prakash Panjwani, was recognized as one of CRN’s Top Midmarket IT Vendor Executives For 2017 for his experience and commitment to strengthening the company’s channel program and building powerful partnerships. The WatchGuardONE Partner Program earned “Best-in-Cloud” status in CRN’s 2017 Cloud Partner Programs Guide, the definitive handbook for solution providers looking to enable and accelerate the growth of their cloud initiatives by partnering with cutting-edge technology suppliers. 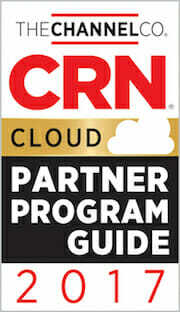 For its annual Cloud Partner Program Guide, CRN evaluates a pool of leading technology vendors to shine a spotlight on companies that possess both a highly compelling combination of cloud-related benefits for solution providers, and a demonstrated commitment to helping partners exceed their customers’ needs and expectations. 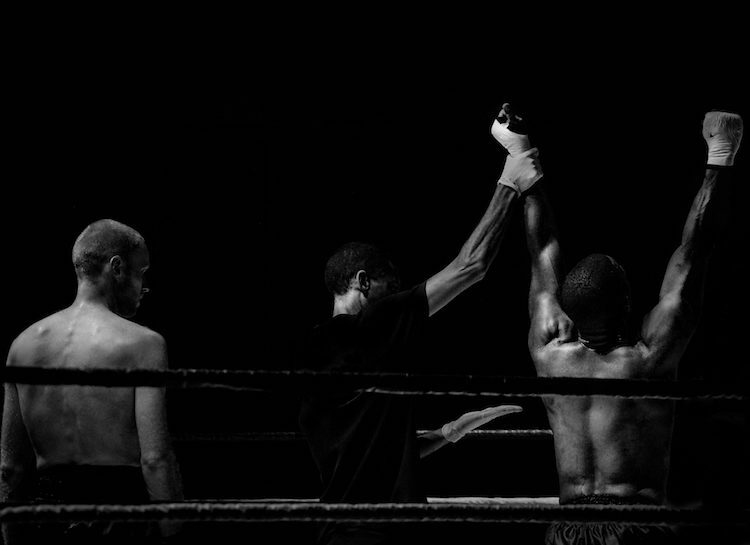 WatchGuard was recognized for its upgraded partner portal and the cloud services provided through its award-winning WatchGuardONE channel program. Click here to access CRN’s full 2017 Cloud Computing Partner Program Guide. To see the entire list of 2017 Top Midmarket Vendor Executives, click here.